Beautiful scents and smells will make your home feel relaxing and inviting. 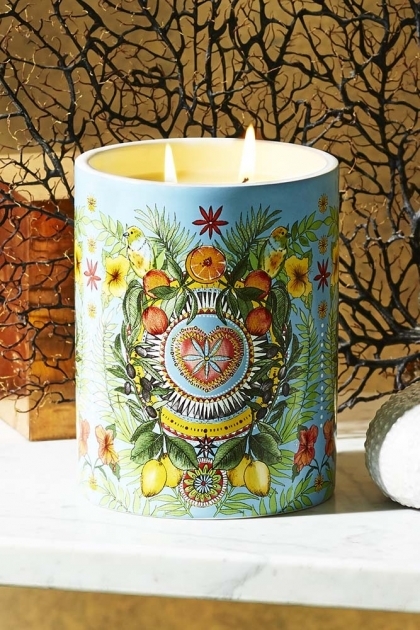 A new collection of gorgeous scented candles from designer Matthew Williamson the Summer Siesta Candle is a beautiful fragrance inspired by his travels. Made in the UK, the Summer Siesta Luxury Candle will whisk you away to costal Mediterranean towns! Refreshingly crisp and uplifting the Summer Siesta candle is a mixture of notes of mandarin, lemon and tuberose. Not only does this beautiful candle smell divine, but it’s also beautifully designed in Matthew Williamson’s signature style too! A beautiful glass candle holder the vessel is crafted from the finest Portuguese ceramic and features beautifully illustrated kaleidoscopic designs of tropical fruit, flowers and birds which will stand out on your side tables, bedside tables, mantlepieces, fireplaces, windowsills and coffee tables. 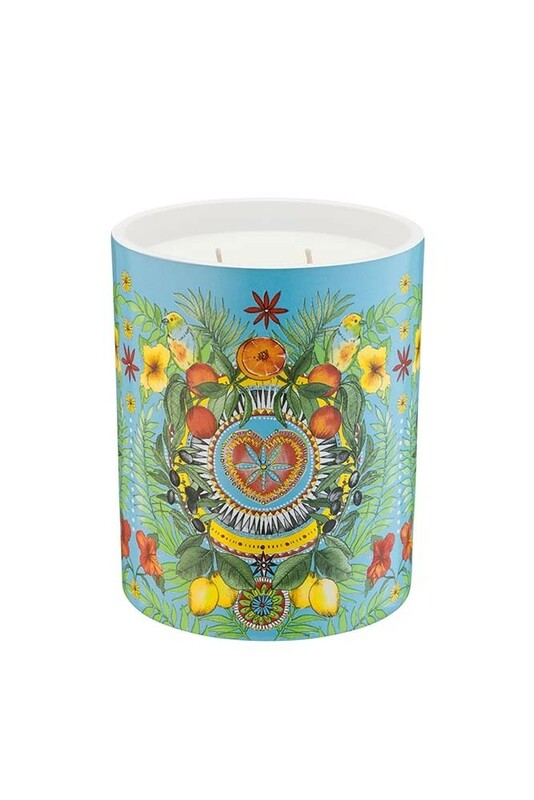 A lovely gift idea we think that the Matthew Williamson Summer Siesta Scented Candle would make a wonderful gift or love token for your other half, friends and family.